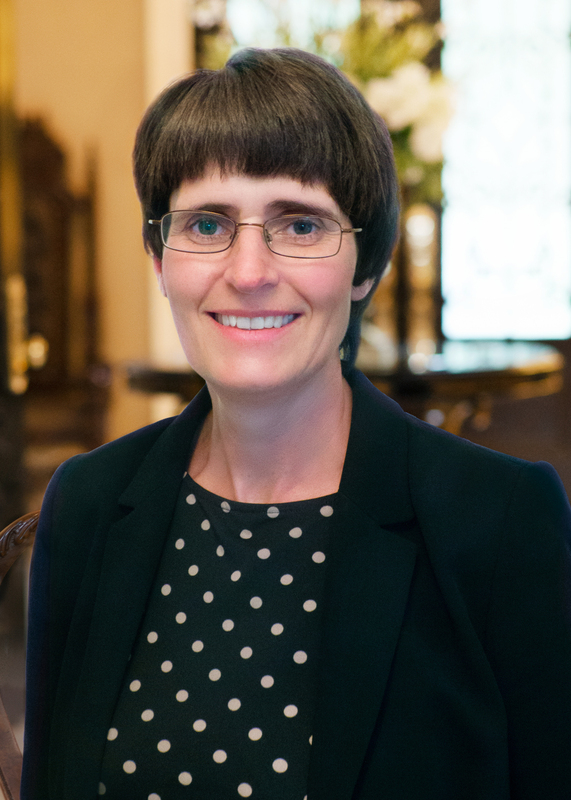 Tracey Wickens – GlobalDoc, Inc.
A partner with the UK firm Midgley Snelling, Tracey Wickens is a chartered accountant who advises individuals and companies both in the UK and overseas on audit, accountancy and taxation matters. Tracey specializes in providing business advice to companies and groups engaged in multi-million pound turnovers with an emphasis on international trade. GlobalDoc relies on Tracey and her firm for assistance with the company’s UK incorporation and support with UK/European compliance matters.